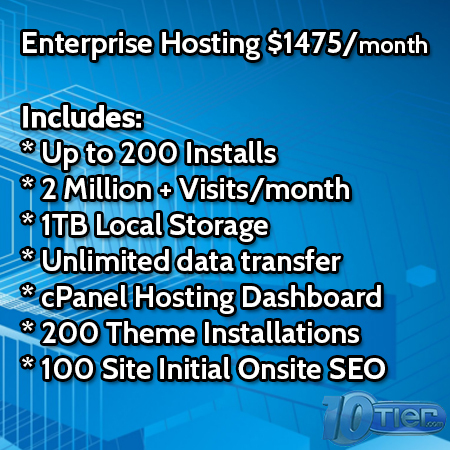 This option is to purchase our WordPress Managed Business Hosting service that will allow you to host up to 3 websites. 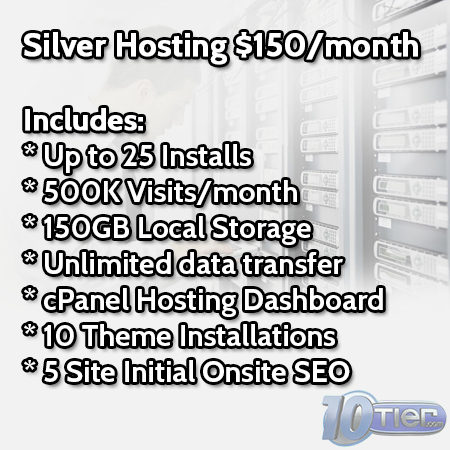 Whether you run a business site that get’s lot’s of local traffic, or you want to host multiple sites to help dominate your local search market, this plan will support your hosting needs. 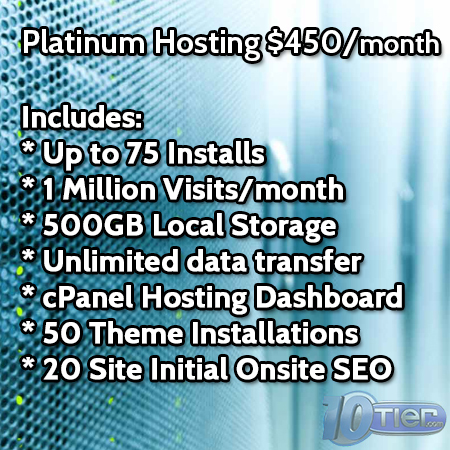 With our Managed WordPress Hosting service you never have to worry about your hosting needs as we’ve got you covered! Your WordPress website will stay updated, backed-up, & secure. Our team of WordPress Managed Hosting Experts are even here for you when you have issues with your WordPress Themes, or need WordPress programming enhancements!